Today I don't have a holiday card to share...taking a lil' break ;). I always try to keep some birthday card ready for the kids ..as my lil' one got a b'day invitation I went thru my stash to find a boy b'day card... no luck at all! I had to quickly make a card. I used some Echo Park~ Little Boy papers and Papertrey Ink stamps for this cute B'day card. 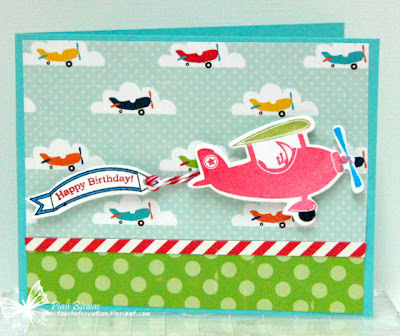 This card is for following challenges..
Drunken Stampers : Up In the Air. 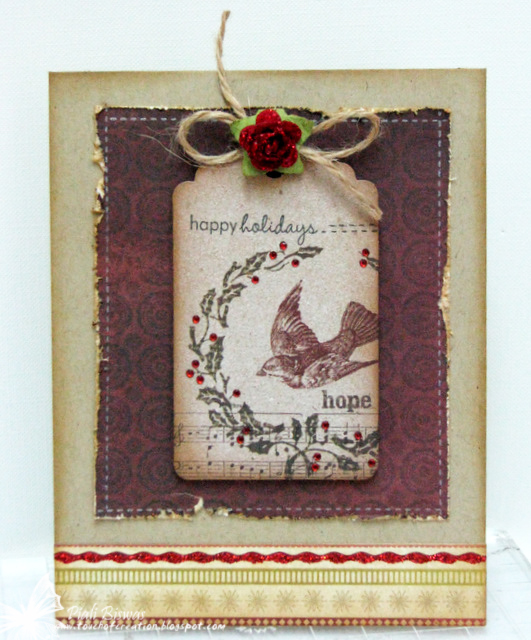 Sweet Stampin : Birthday something. Bloggers Challenge : For the boys. CCEE Stampers : 2 Diecuts or Punches. 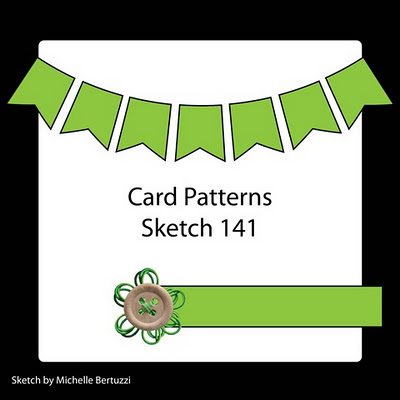 I'm slowly getting ready with all my Holiday cards..I've make some bulk CAS Flat cards too ! When it comes to Holiday cards its hard for me to make a flat card, always embellishments come in way...I've to work hard on it as International Maill service is not the best thing in is world...lol!! 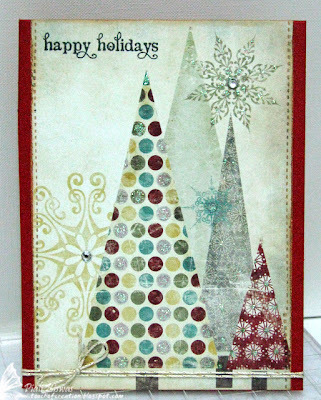 Okay here is my card for today..
Once again I used the lovely My Mind's Eye~Lost & Found Christmas paper collection. The sentiment is from Penny Black stamps. 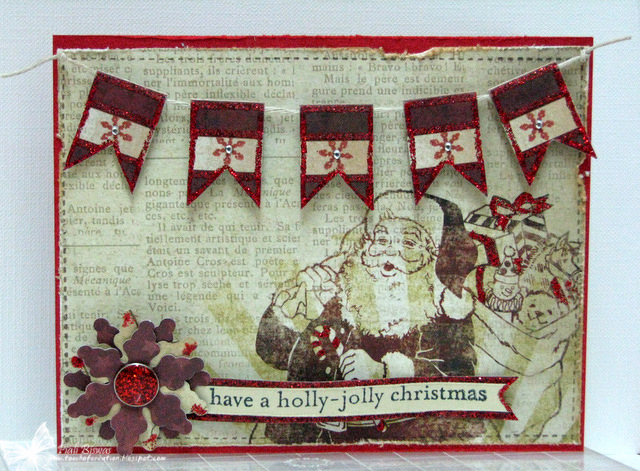 The itty bitty snowflake stamp on the banners are Prima ~North Country stamp set. Just a few tiny blings and Red stickles...perfect sparkle for the holiday festivities. 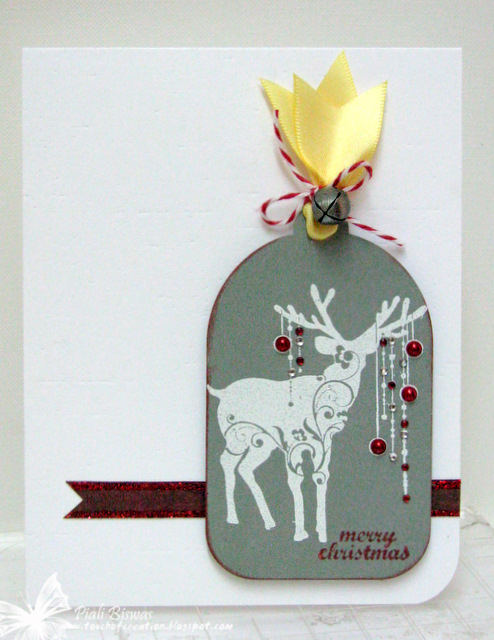 Card and Scrap : Traditional Christmas Colours. 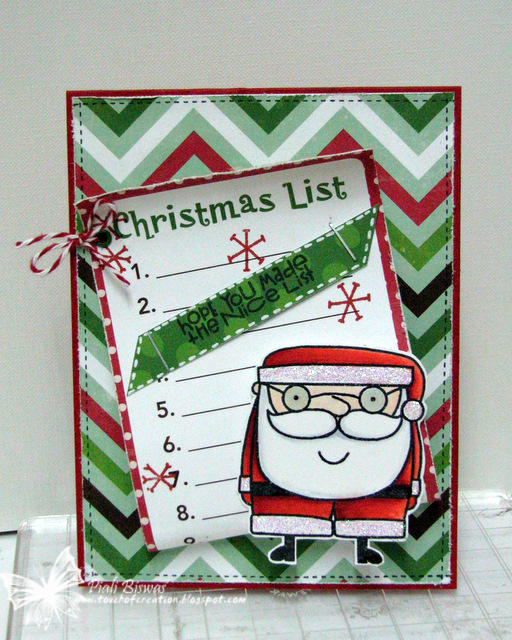 CMIT Featured Designer Challenge - Christmas. Heidi's Hobbystuggu : Christmas cards with Bling/Sparkle . Creatalicious Challenges : Christmas and make sure it SPARKLES . 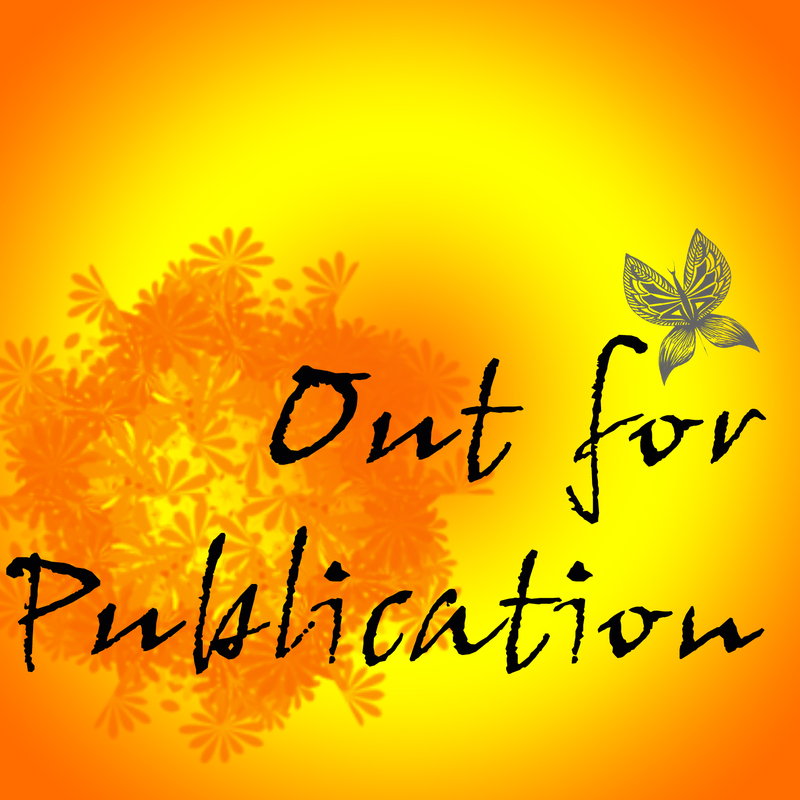 Flourishes :Flag, You're It . 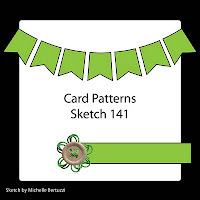 I'm sure all crafty friends of U.S. must have already seen the new Papercrafts Magazine -365 cards issue, I've a lil' project on Pg.22 ,YAY!!! If see it please let me know...I'll have to wait for my copy, I'm still waiting for Papercrafts- Holiday cards Vol.6 issue too. Luckily I've online CARDS magazine subscription so got see my card in the Nov2011 issue..again if you see it ,let me know if you like it! Okay!! 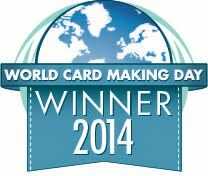 Let me share my card with you. A very simple card...my favorite one so far this year! 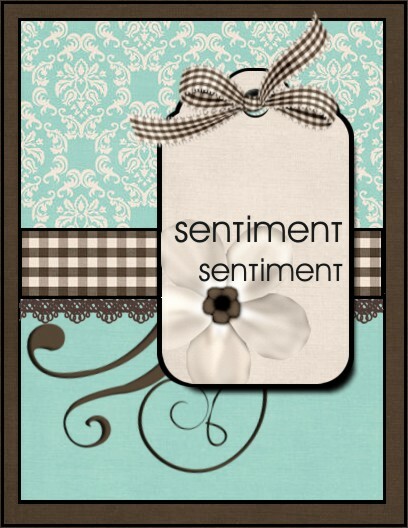 The lovely image & sentiment are from Prima ~ North Country stamp set. I've added lots of red and clear rhinestones & pearls from Pizzazz Aplenty!! 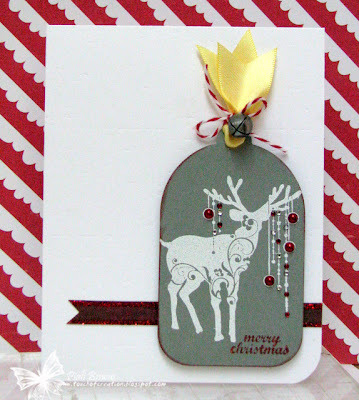 Sweet Stamps - Non Traditional Christmas Colours . BTW, did you all check out VIRGINIA's 50th b'day celebration giveaway.... if not check it HERE.!!! 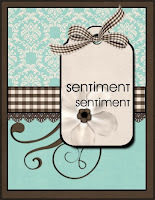 This time its PRIMA- North Country papers...beautiful line, love the patterns!! 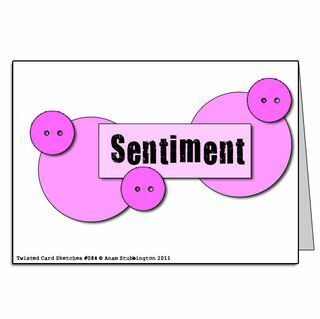 A Very simple cards...mainly with patterned papers. 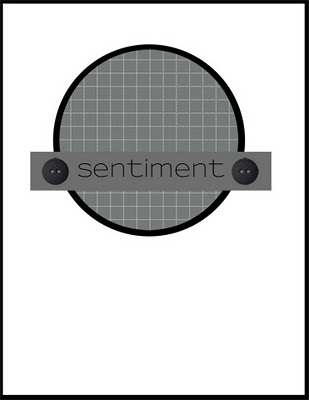 The sentiment is from Verve Stamps. Just some twinery baker's twine & stickles. Forever Friends: Christmas is coming. I'm back with another holiday card!!!! 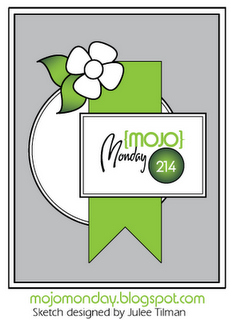 I paired up Mojo Monday #214 sketch with gorgeous My Mind's Eye~ Lost & Found Christmas papers for this card. I used it again!!!.Yep! its my fave VERVE snowflake stamp! 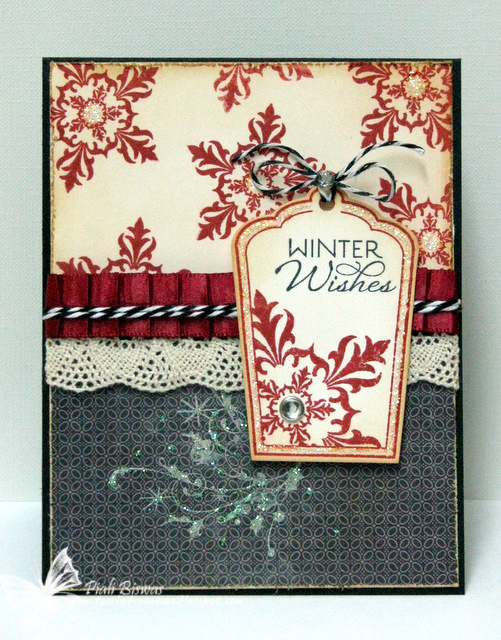 The MME die cut tag had some nice red glitter swirls on it...so I stamped the snowflake on kraft cardstock and then applied Red Stickles carefully. I also did the same to Verve Classy Label die cut piece, applied red stickles to border. 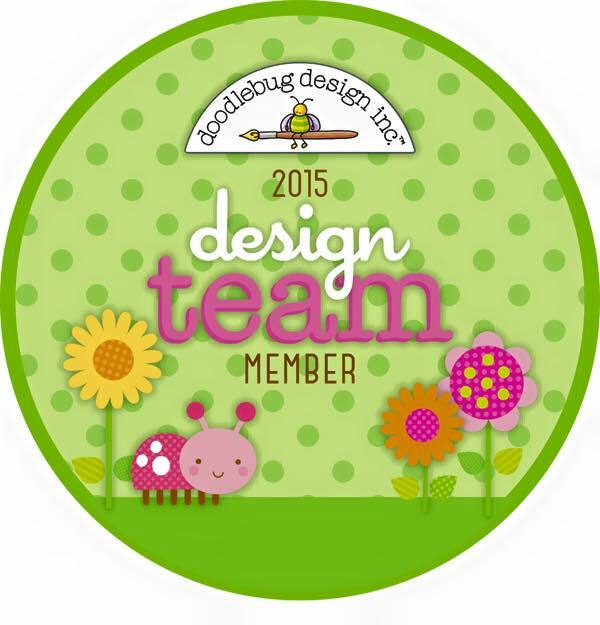 The lacy doily diecut is from Papertrey Ink! 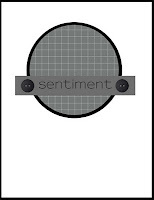 The sentiment diecut piece is also from the same MME collection kit. Making Memories brad was a perfect match to all the red glitter effects! Just added two Lt.Coffee pearls from Pizzazz Aplenty to finish this lovely holiday card. Catered Crop :FTR25 recipe ...I crossed out the ingredients I used. 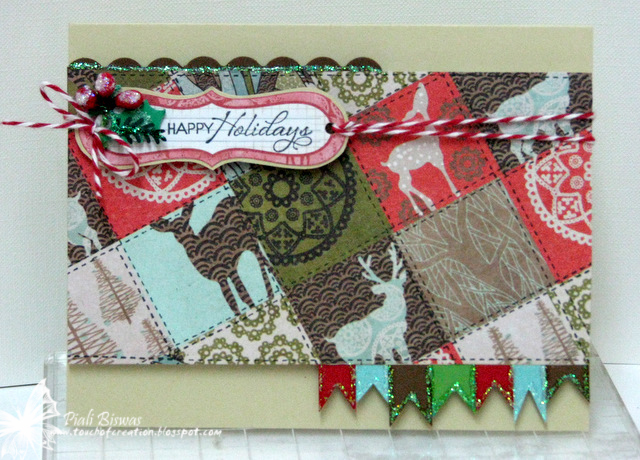 Stamptacular Sunday : Punch it! Happy Sunday!! Hope you all are enjoying the weekend....after a longtime I had a quite weekend , nothing much to do and everyone is well..Thank God!! Love the bright happy colors of Echo Park~ Holly Jolly Christmas paper Collection...super fun!!! Just added some diamond stickles to beautiful snowflakes! 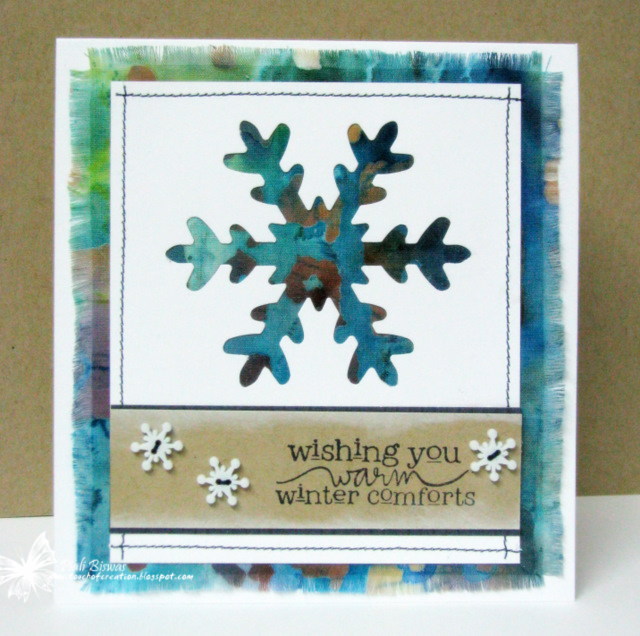 Embossed the background cardstock with Sizzix embossing folder...and finally finished the total snowflake theme with Spellbinder's snowflake die cut. Embellished the card with some tiny 2mm clear rhinestones from Pizzazz Aplenty!! 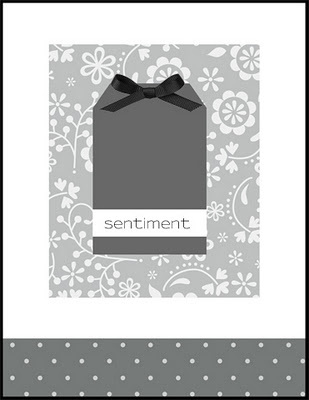 The sentiment is one my fave holiday sentiments from There She Goes Stamp. Jellypark Challenges: Non-Traditional Christmas Colors. I got my Holiday goodies package from Claudia & Company yesterday evening!! I ordered few of my favorite Christmas/winter paper collections...Echo Park, My Mind's Eye, Prima...etc. The tag on the die cut sheet was so beautiful...I had to use it. 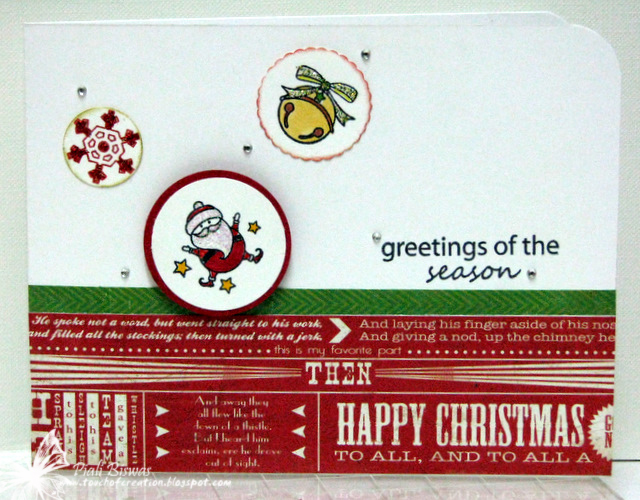 Just added some teeny tiny 2mm flatback red rhinestone from Pizzazz Aplenty and stamped the " happy Holidays" sentiment from Papertrey Ink~ tiny Treats stamp set...TA DA! my focal piece of the card is ready!! Wags 'n Whiskers : Christmas. 2011 Holiday Crads- Project #6! 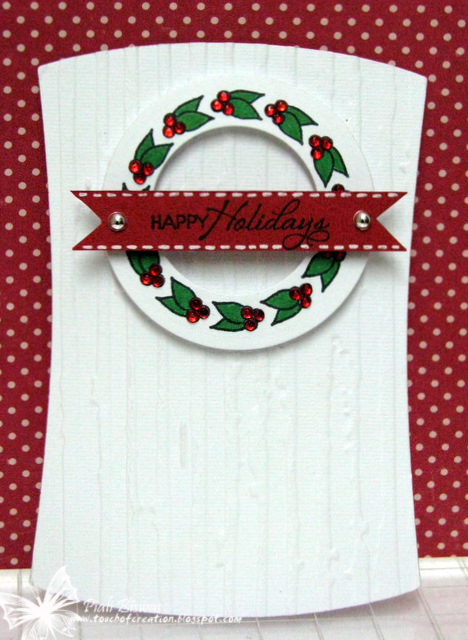 I slowly getting all my holiday cards ready... today I tried a lil' different material for my card. Its Fabric...a gorgeous blue-green tie-dye fabric!! 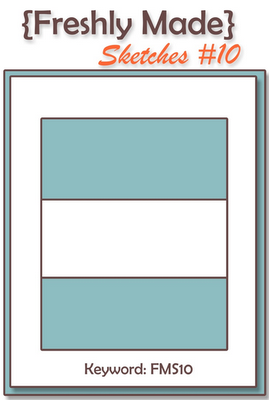 Its a 5.5"x5.5" Square card. 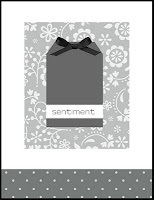 The lovely sentiment is from Unity Stamps. 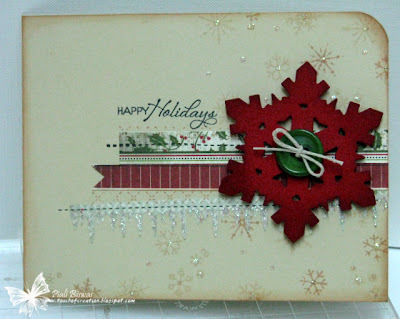 The jumbo snowflake punch is from Marvy..love it!. Dutch Dare Card Challenge: Dies cuts and Punches. Stamp Insanity: Chilled out blues. Crafty Creations: Kraft , white and one other color. 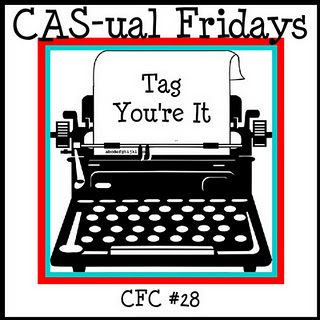 Anything Goes Challenge : Stitches Real or Faux. I'm back with another holiday card ! Its cute and simple one...I love how it turned out! I used the cute lil' images from Papertrey Ink~ Tiny Treats stamp set. 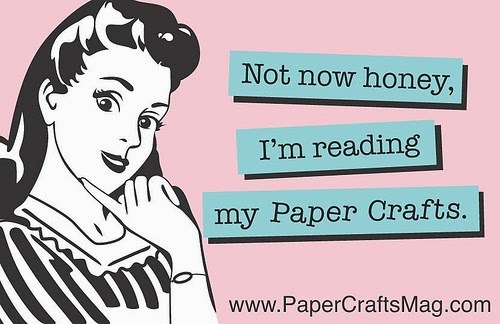 The beautiful holiday themed papers are from Crate Paper~ Peppermint collection. Can't have a holiday card without a bit of sparkle....the tiny 2mm clear rhinestones from Pizzazz Aplenty are perfect for this card. I painted the images mostly with Stickles ...rest with copics. Paper Take Weekly : First Christmas. Clean & Simple : sketch. 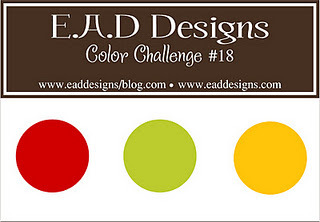 Sweet Stamps : Red, Green & Gold. Partytime Tuesdays : Bling it on. Sorry for the delay !!! My lil' laptop is very sick...actually it has gone crazy, I need to take it to the Tech Doctor. I'll share a quick card before it troubles me more. 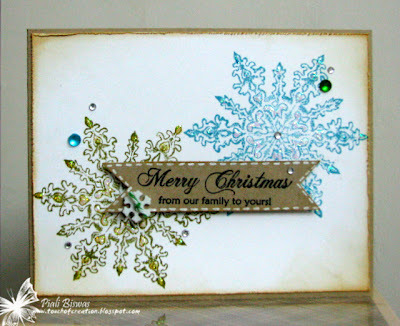 I used Iwona's lovely sketch and one of my fave VERVE stamp set for this card. 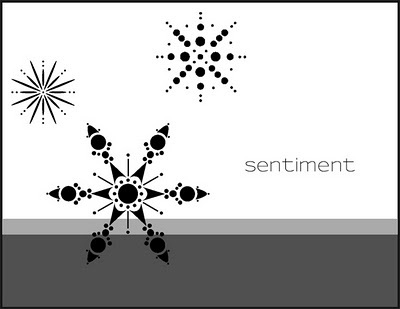 Loooooooove this snowflake stamp...so artsy!! 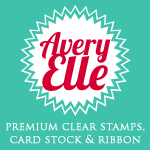 The tag die is also from Verve Stamps. 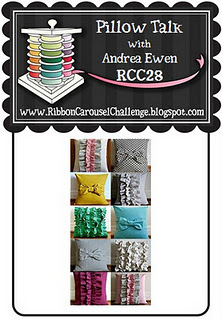 I got this fabulous pleated ribbon from Corinna's shop...The Ribbon Carousel...I was saving it for some special Holiday cards... its gorgeous! Top Tip Tuesday: Anything Christmas. Make My Monday : Christmas. A CAS holiday card!!! 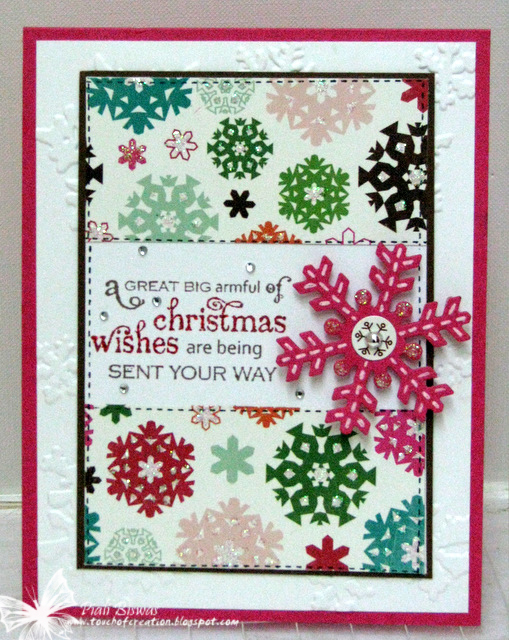 I used the lovely snowflakes & sentiment from Our Daily Bread Designs stamp set. As I mentioned before I like my Holiday card lil' sparkly...so I added a lot of Diamond Stickles , few frosted pearls & rhinestones( from Pizzazz Aplenty). Twisted Sketches :Sketch + buttons...I used snowflake button. 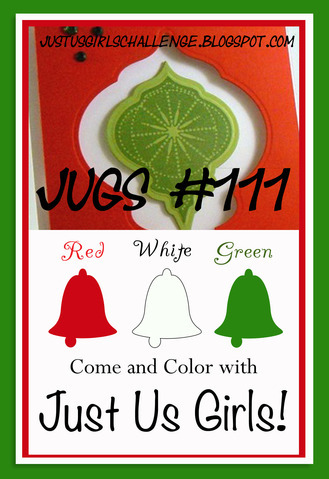 2011 Holiday Cards- Project #2!